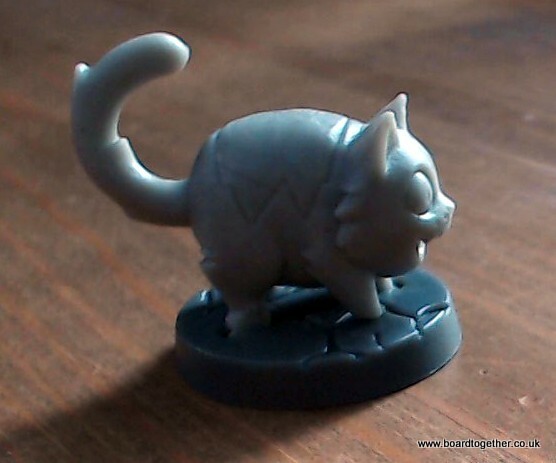 On my mission to paint Super Dungeon Explore the next step is to paint Admiral Fuzzybottom. 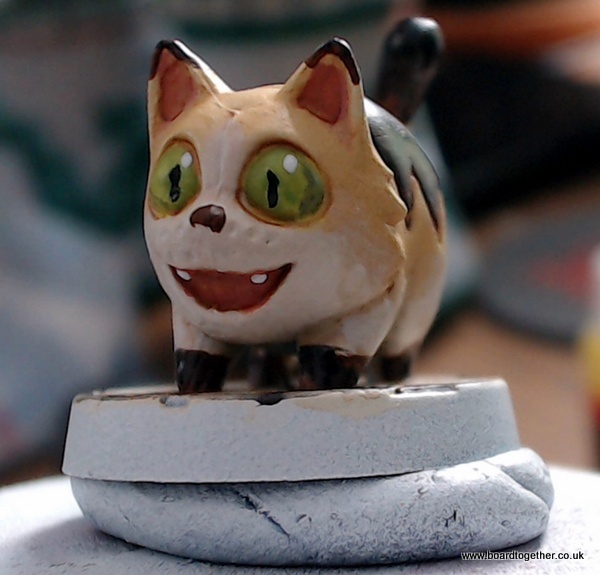 So, as with Mr Chompers I’m using the character card in the game as a reference for how to paint the miniature. I don’t use a specific brand of paints, so usually I just chose the colour that I have. 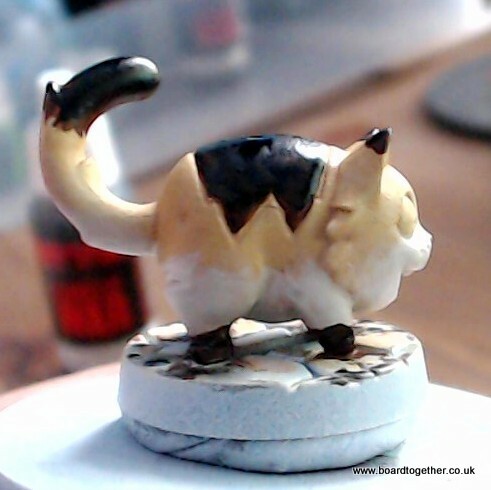 Here’s the miniature before we start painting. 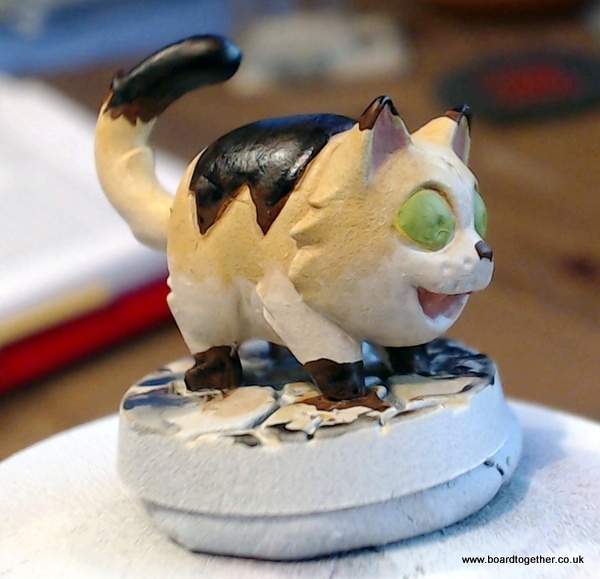 The first step with painting any miniature is to use spray paint as a base layer of paint. 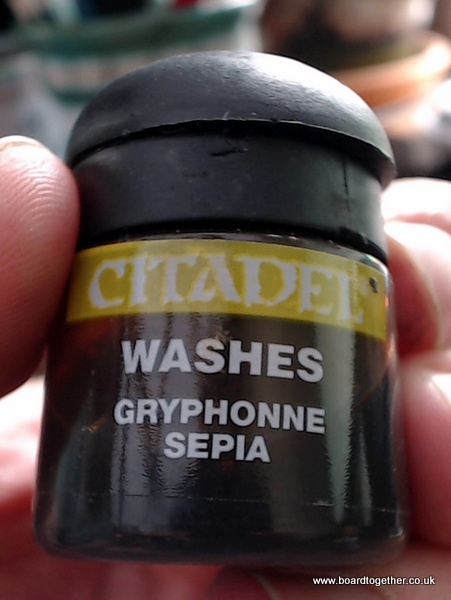 This helps the acrylic paint to adhere to the miniature. As these miniatures are very bright I chose the base colour paint white. 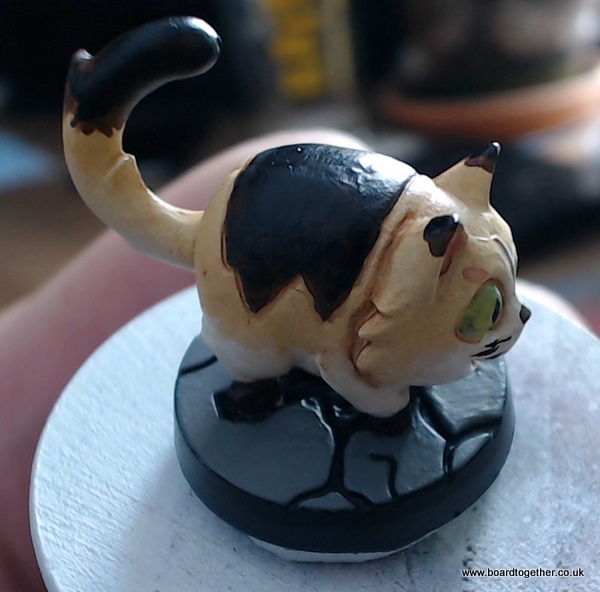 The miniatures main colour is a beige which blends down to white on the belly and lower legs. I’m using a light ocher which I’ve watered down so that if flows better, but will require a few layers to give a nice even coverage. Next step is to create the white areas on the belly and the legs. For this I’m going to water the white paint down quite a bit, as I want the beige to fade to white on the lower sides on the miniature. When you use watered down paint it’s called a glaze and you build up layers to get a gradual transition. 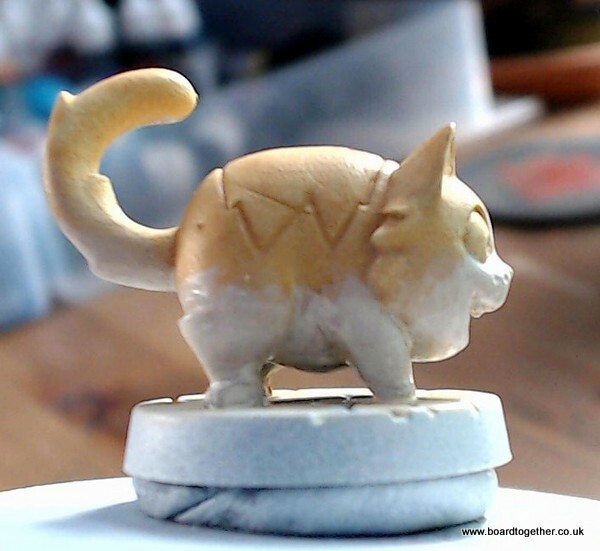 Once the fading has been done you can use the paint with more pigment to get a nice strong white at the bottom. 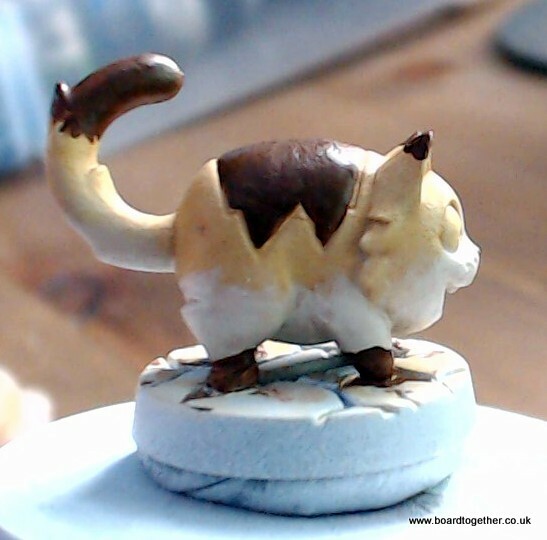 Now to paint the dark brown areas on the back of the miniature, feet, tail, and the top of the ears. 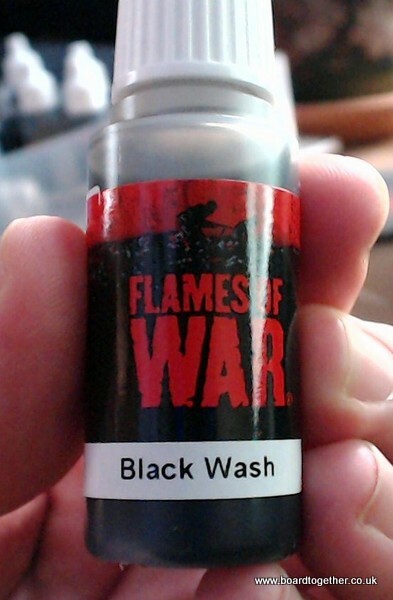 I also put a black wash over the top of the brown to add patches of darker areas. 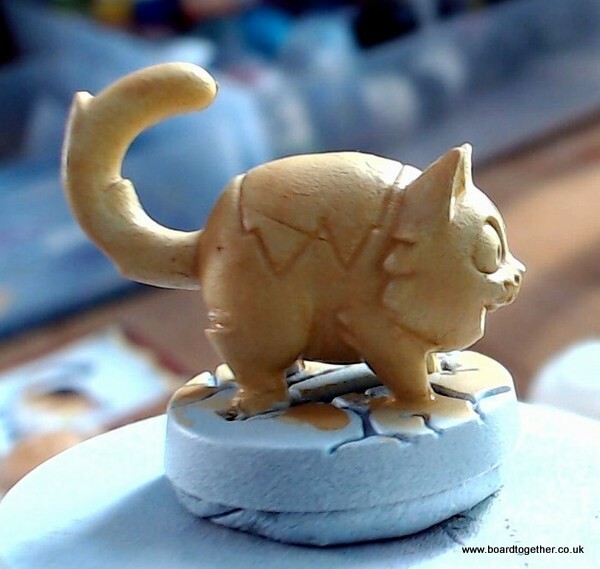 A wash is a watered down paint that can be used as a glaze or to fill indents to show details and add shadows. Next to focus on the details. I base the eyes area with lime green then glaze them with yellow to lighten them. Then add the black pupil and a white dot to add a white highlight and make the eyes look wet and add dimension to the eye. I also painted the inside of the mouth and ears pink. The teeth were also painted white. I then put a brown wash around the eyes and and behind the head for a shadow. I also painted the wash inside the mouth to add darker shadows. Then painted the original colour over the wash leaving the edges the washed colour. see above. 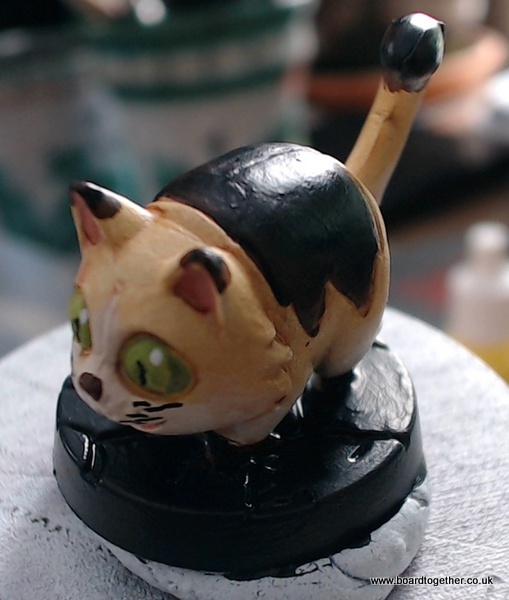 Now the miniature is finished we need to finish the base. First we paint it a black like Mr Chompers. 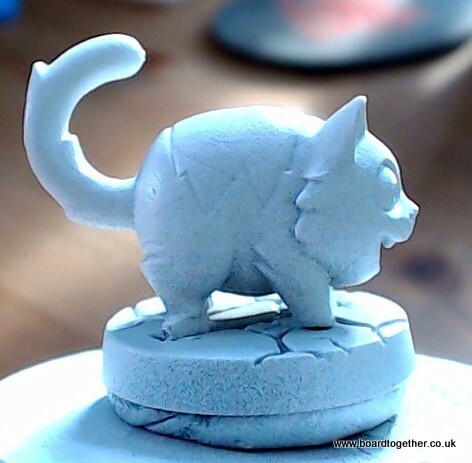 Then paint the top of the stones a base grey. Remember to add layers so you get a nice flat solid looking block of colour. These Miniatures are based on Anime after all. That’s it. 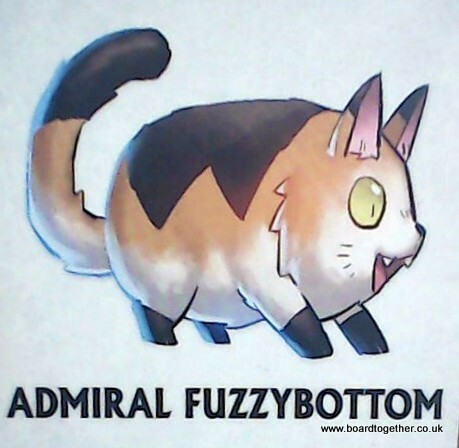 Admiral Fuzzybottom is complete.